With the courtesy of Amore Fitness, The Body Shop & Yellow Cup Coffee, I had the privilege to be part of an eventful day where we had a great workout, drank good coffee, as well as taking home a sample of The Body Shop Nutriganics Drops of Youth. 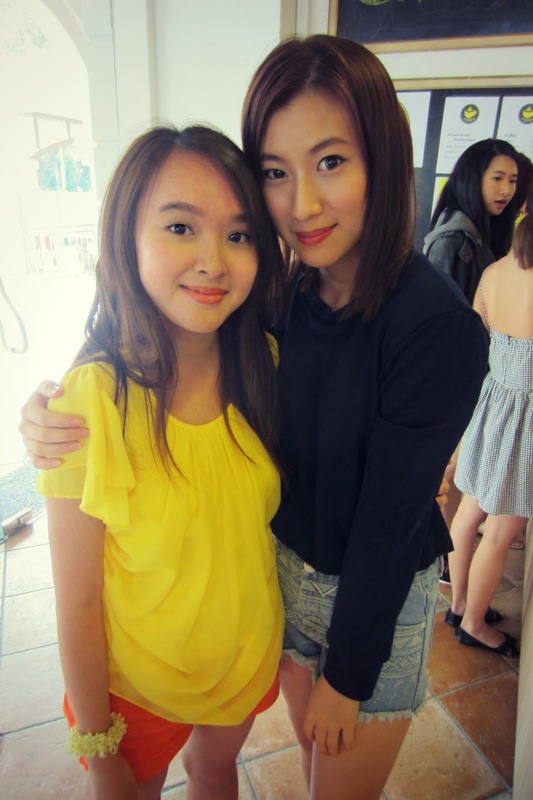 Thanks Shine Koh for the opportunity to be part of this, do visit her blog for more exciting pictures! I'll blog about the Amore Fitness Stint and The Body Shop Nutriganics Drops of Youth sample after seeing visible results in the weeks (or days) to come! 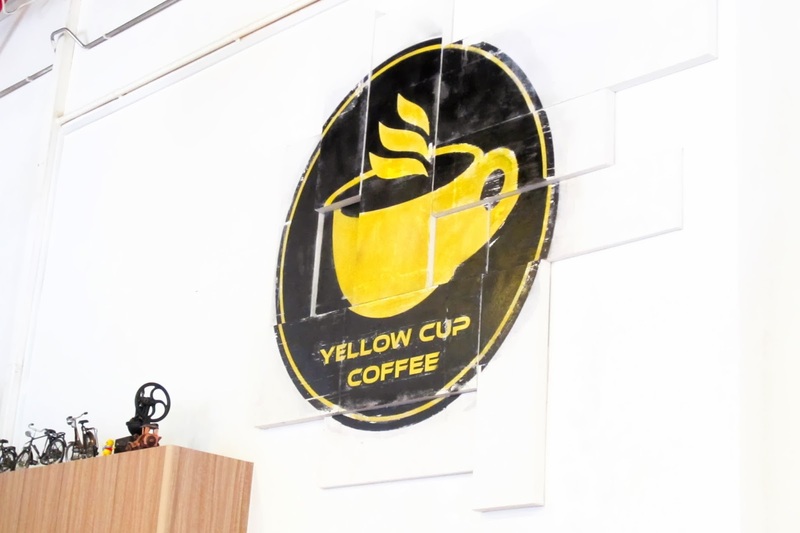 Meanwhile, let's zoom in on the new add-on to Singapore's fast-growing list of cafes, Yellow Cup Coffee! 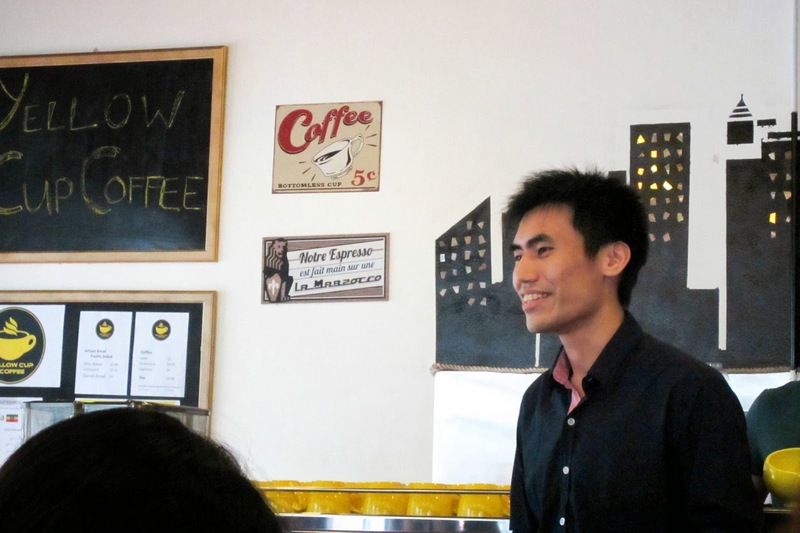 Yellow Cup Coffee has officially opened yesterday, and it was a great honour to be part of their pre-opening launch! 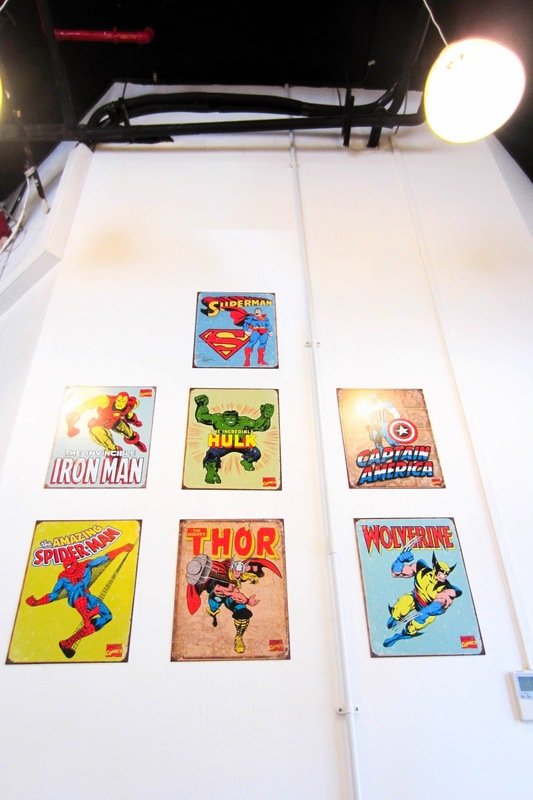 Popular marvel heroes are plastered across the walls, granting the atmosphere of being in a downtown New York cafe. 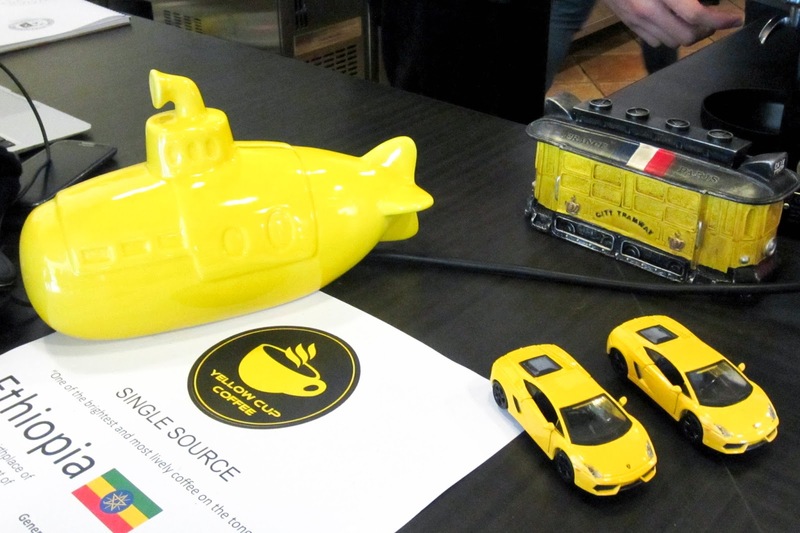 Yellow Cup Coffee is a family-owned business and they really do appreciate coffee and know their stuff pretty well! According to the friendly guy above, the beans are from Ethopia, and they use only the finest Arabica beans... but the thing is this: I haven't had any whiff of coffee aroma while I was in the cafe. 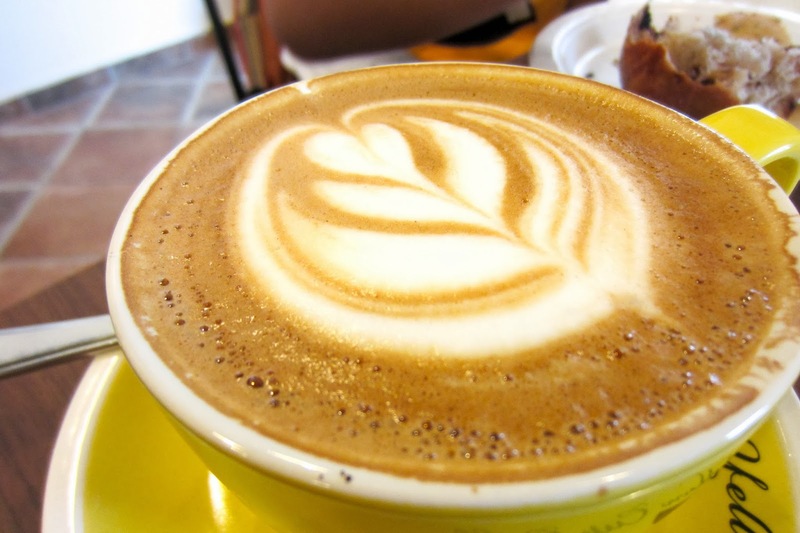 Perhaps this is because the cafe was relatively new, and the aroma of the beans may not have dissipated yet. Lovin' all stuff yellow! Their staff is as trendy and quirky! 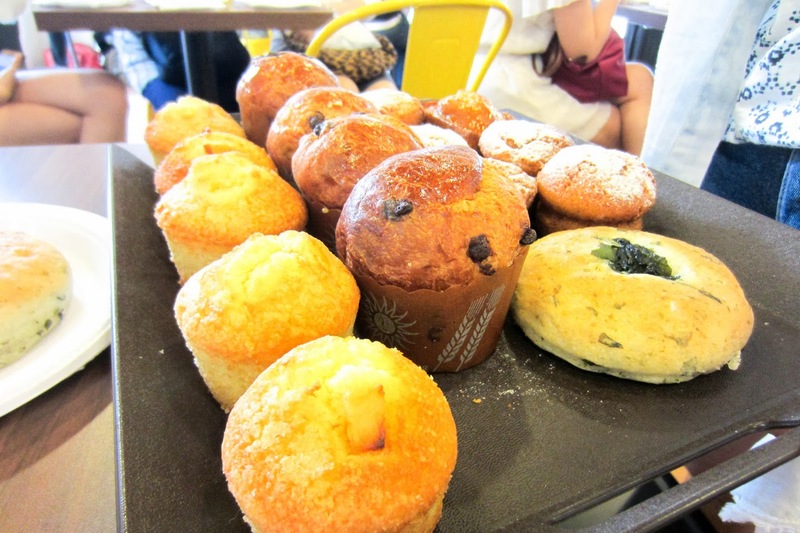 We had a free flow of coffee and pastry and I had a great time trying each and every one of the pastry! As of now, they're getting their pastries from an external trusted supplier. I thought the artisan french and danish bread was quite tantalising! Do note that the seaweed bread may not be preferred by most asian tastebuds. 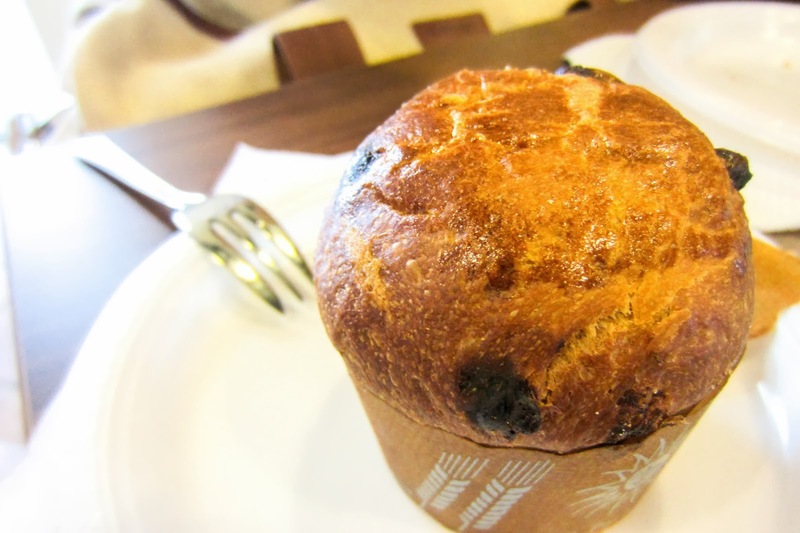 The Chocolate Scone was crunchy with every bite, leaving no oily residue behind. Do note that the names of each item may be different (as I wasn't formally introduced to each item on the menu)! There was enough moisture accompanying the sweet-smelling flour. 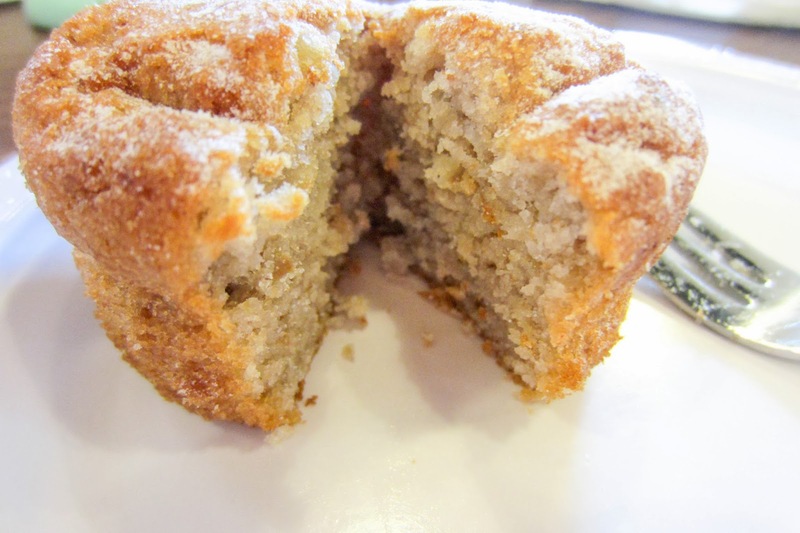 It was easy to pierce through the scone, and they did not crumble too easily! 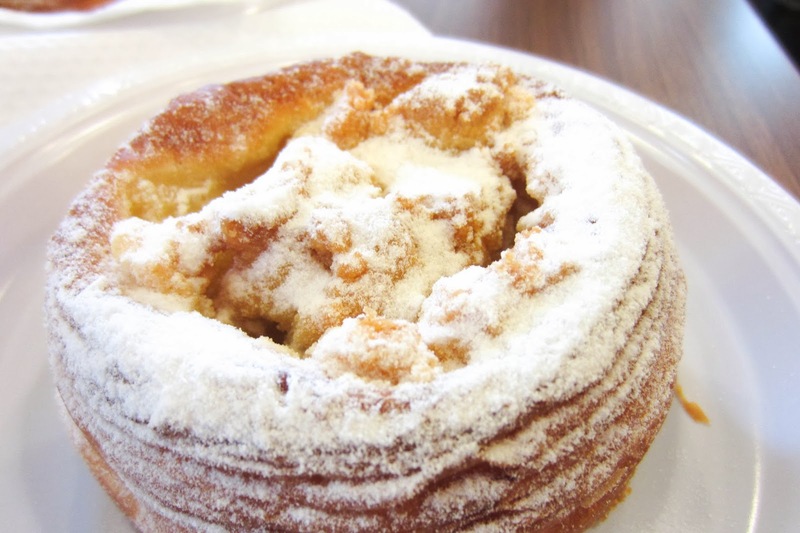 The apple crumble is another must-try! It's a lovely confectionary accompanying the coffee. 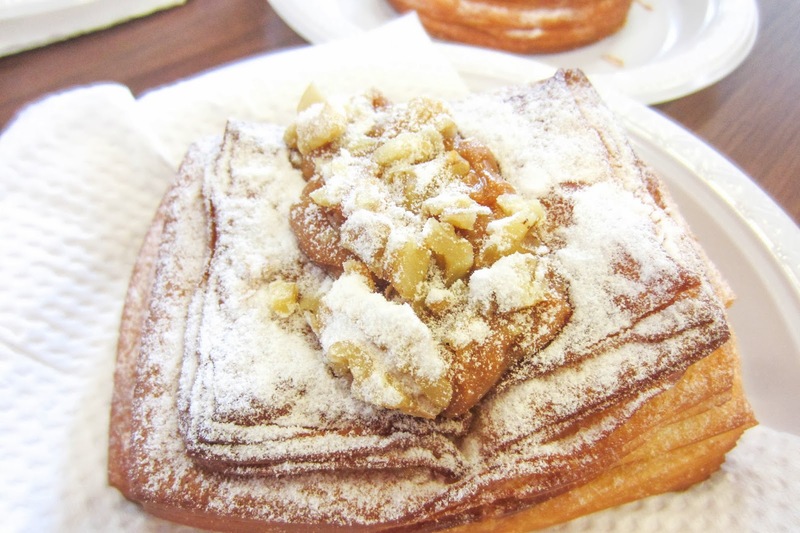 The snow pear danish is definitely my top favourite. Sweet in the interior and crispy on the exterior, each bite was a refreshing frenzy that just make me crave for more! 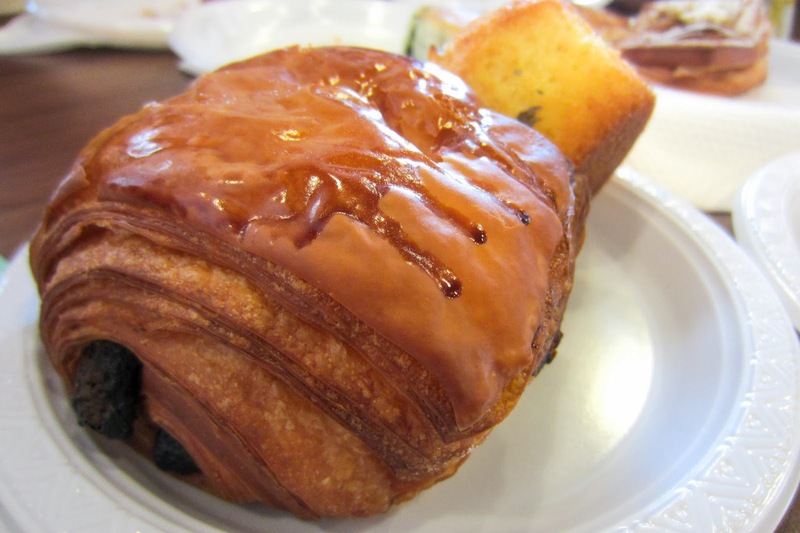 The croissant above was a little too flaky, thus making it a challenge to eat. I love the drizzle of sweetness at the top, making it a bittersweet sort of dish! I tried ordering a decaffeinated beverage but they haven't had any yet. Thankfully, they had skim milk to go with my cup! 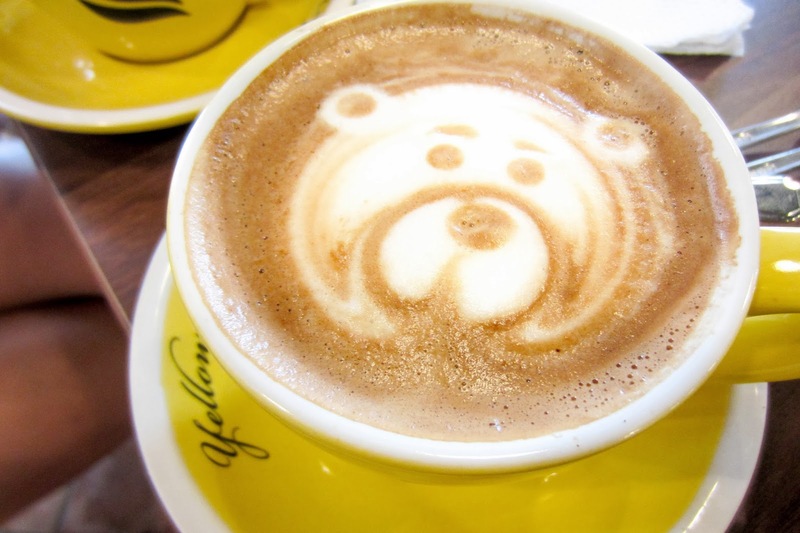 Anyway, the barista is able to do a few cool designs as shown below. How cute right?! 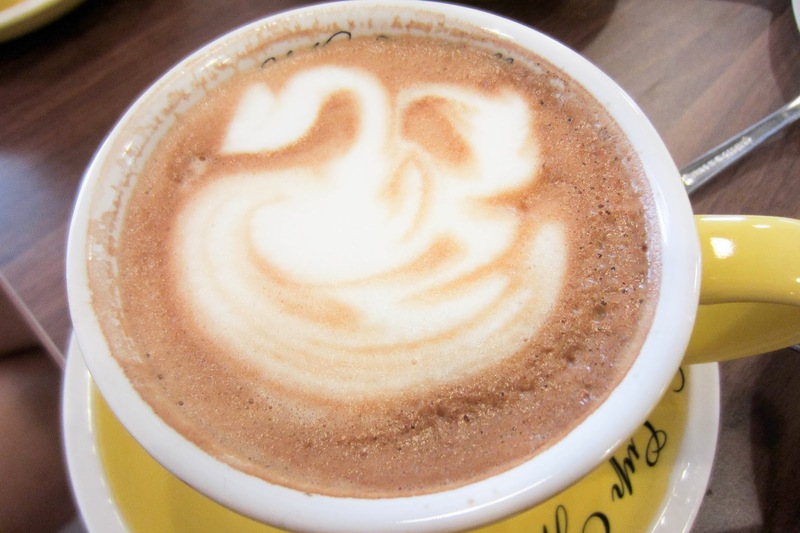 They'll definitely get better with practise, and really, their coffee is as good as they boast! I can just envision going back to the cozy Yellow Cup Coffee again to spend a lazy afternoon reading a book or chilling out with my loved ones.